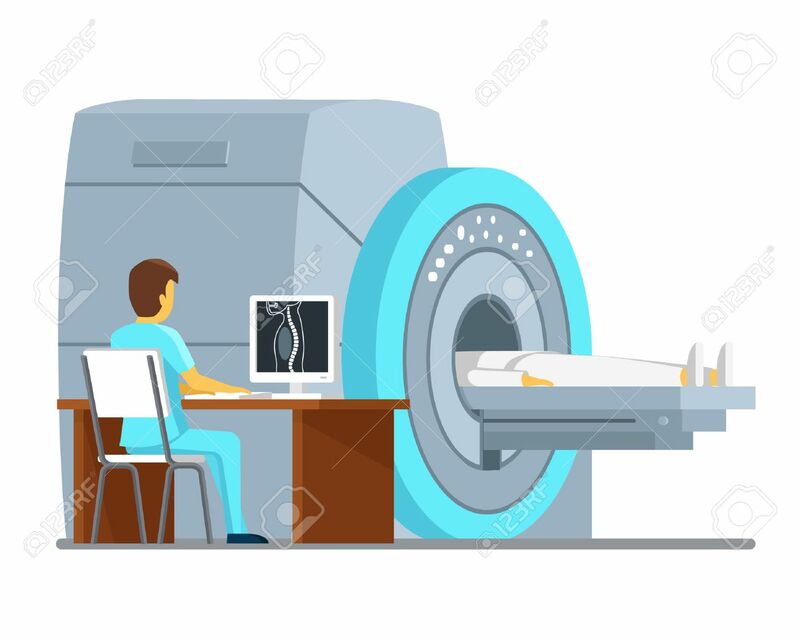 MRI Scan And Diagnostics. Health And Care Vector Concept. Diagnostic.. Royalty Free Cliparts, Vectors, And Stock Illustration. Image 55462239.